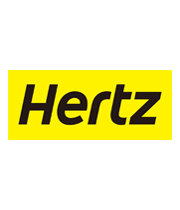 If you crave convenience and reliability when you travel, all you need to do is reserve a vehicle at Hertz Rent-A-Car. 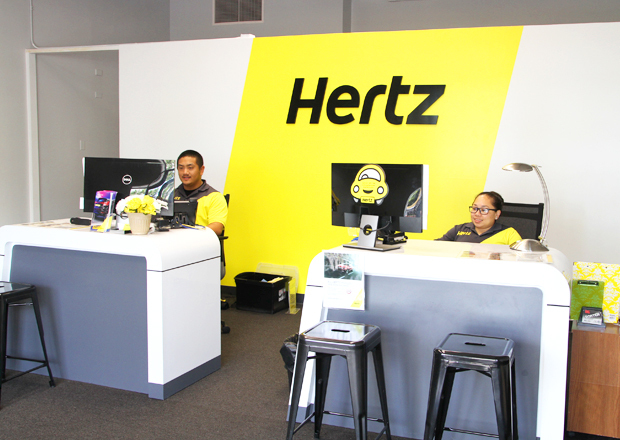 We bring quality customer service and offer various vehicle styles that are just right for you. 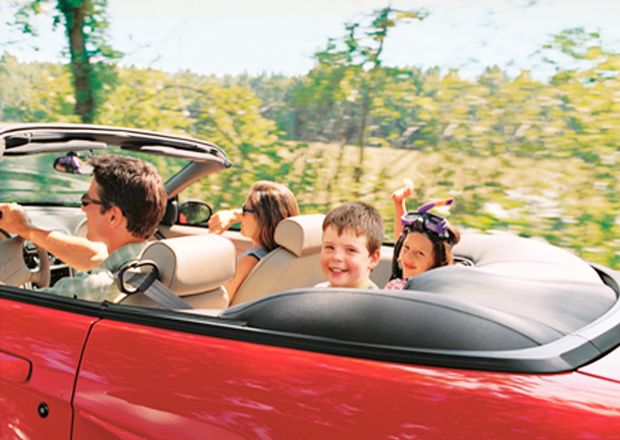 Avoid the hassle of waiting for public transportation or limited spaces and restrictions. 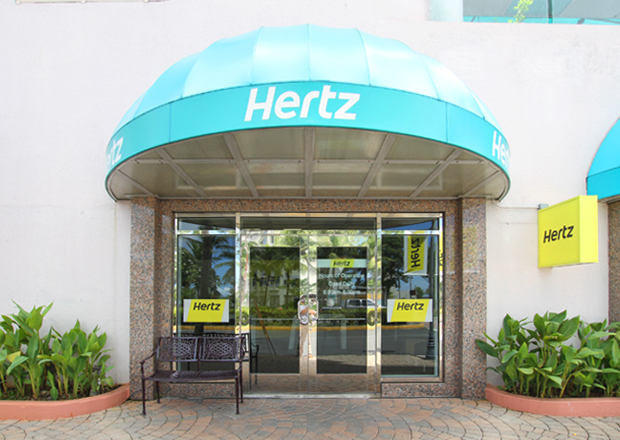 Make your trip to Guam a memorable one with lots of sightseeing, shopping, eating and more. We will be happy to assist you!